It has been over ten years since Tottenham last faced Manchester City in a quarterfinal of a competition. Back in 2007/08 Spurs defeated ManCity 2-0 in the League Cup. Spurs would move on to win the title in that competition. A positive omen? 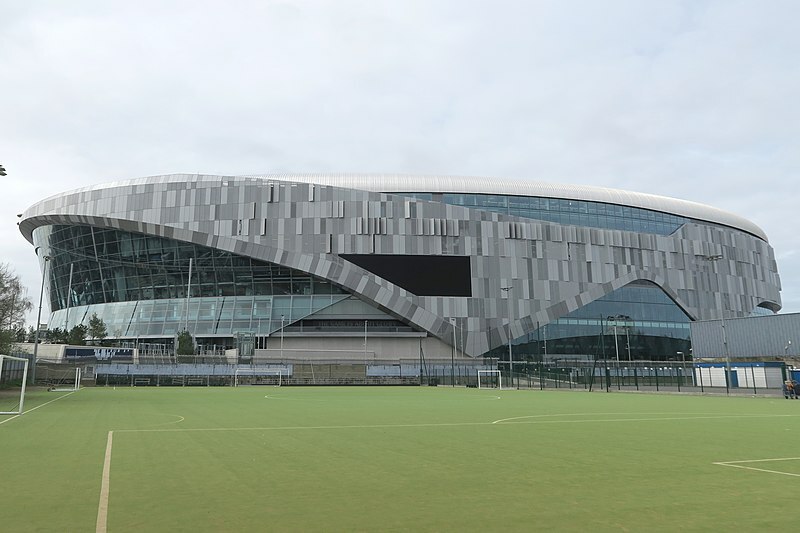 It would be a wonderful experience for Tottenham to play their first ever home game in an international competition at their brand new Tottenham Hotspur Stadium and win it. Speaking of the stadium. Massive delays have made the new arena one of the most expensive in the world. While reports claim that the facility cost £850 million there are suggestions that the actual costs were beyond the one billion pound mark in costs. Time to get back some dividents. Dividends that can be earned by going deep in the Champions League. Dividends that Manchester City also wants to earn. City, after all, have one of the most expensive squads on the planet. Furthermore, the Citizens have the opportunity win a famous quadruple after beating Brighton & Hove Albion in the semifinal of the FA Cup on Saturday. “Put it in the headline: almost impossible. Surviving in that stage of the competitions is already a miracle. And still we are there,” Pep Guardiola said after the FA Cup victory. Whether it is truly a miracle, however, given the endless resources that City possess is a different question. Is Guardiola creating possible excuses should City fail to win the quadruble? 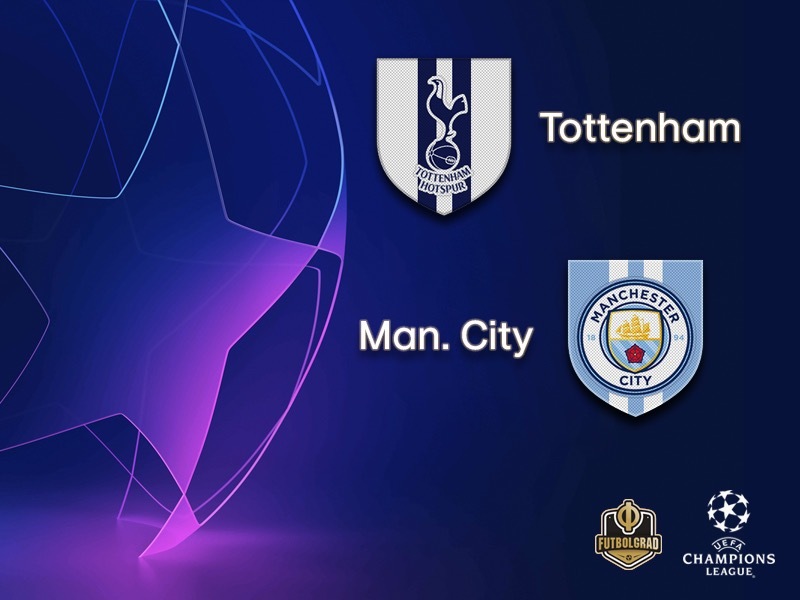 Without a doubt against Tottenham City will be the favourites even if they have never beaten English opposition in four previous European encounters. But Tottenham are no Liverpool and City have been ruthless at times this season. German clubs might be out of the Champions League. But there is still plenty of German star power in Europe’s premier competition. One of those star names is Leroy Sané. 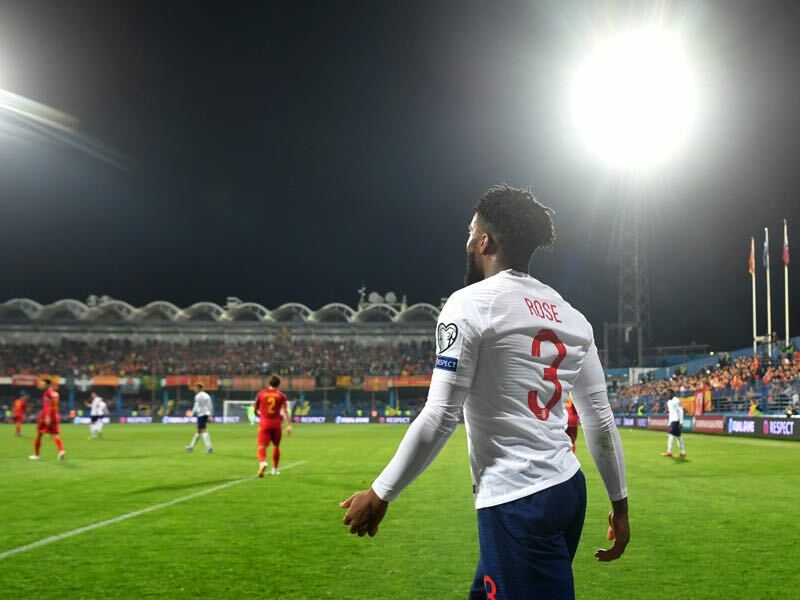 The winger has recently been fantastic for Germany’s national team against the Netherlands and could be an important piece in Germany muscling their way back into the very top of the world game. For City, Sané is already a key player by scoring nine goals and ten assists in 26 EPL games. In 156 competitive meetings, City have won 61 to Spurs’ 60, with 35 draws – although City have won the last three fixtures between the sides. This is Spurs’ fourth all-English European tie, but a first in 46 years, since an away-goals defeat by Liverpool in the 1972/73 UEFA Cup semi-final (0-1 a, 2-1 h). That made Spurs’ two-legged record against English clubs W1 L2. City have played four previous games against English clubs in European competition, and lost them all. Indeed, Gabriel Jesus’s early goal in the quarter-final second leg against Liverpool 12 months ago is the only one they have managed in those four fixtures, with seven conceded. In addition to last season’s defeat by Liverpool, City were also beaten by eventual winners Chelsea in the 1970/71 European Cup Winners’ Cup semi-finals, losing 1-0 both away and at home.